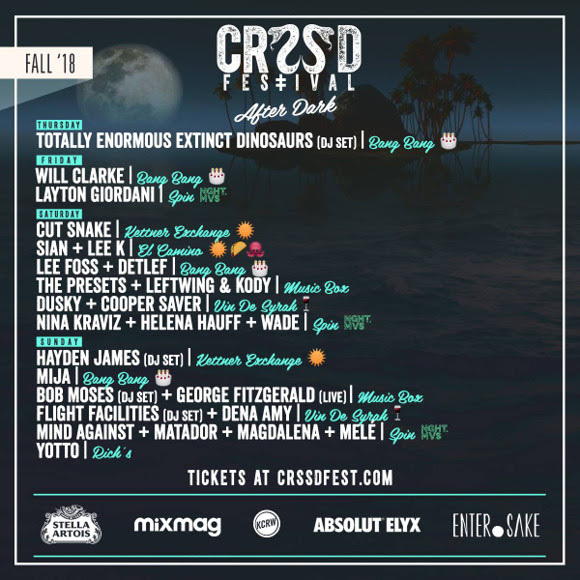 CRSSD Fest after parties announced! 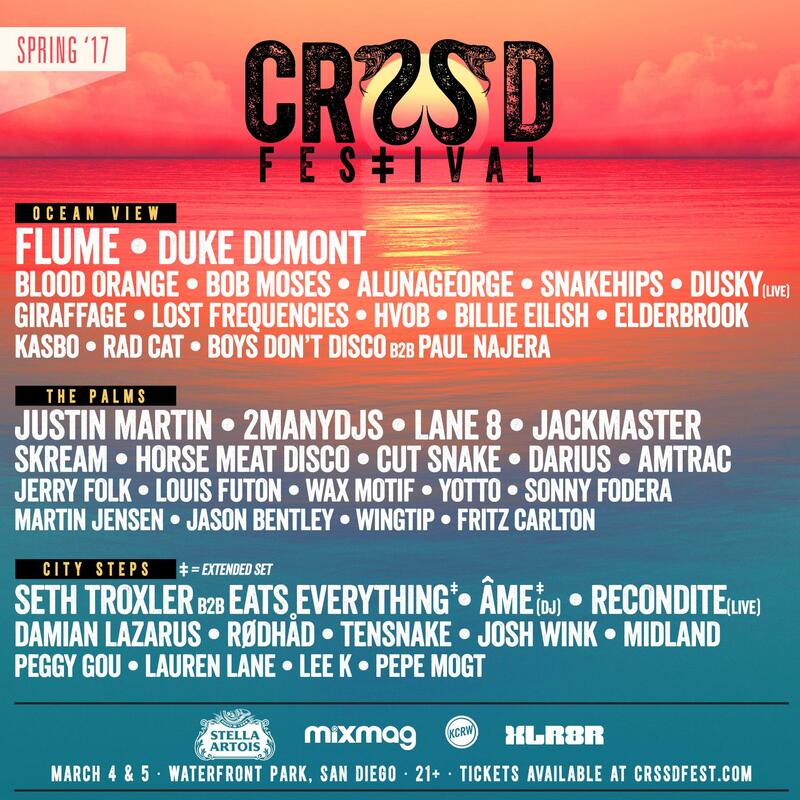 CRSSD Spring 2017 Festival announces stacked lineup! 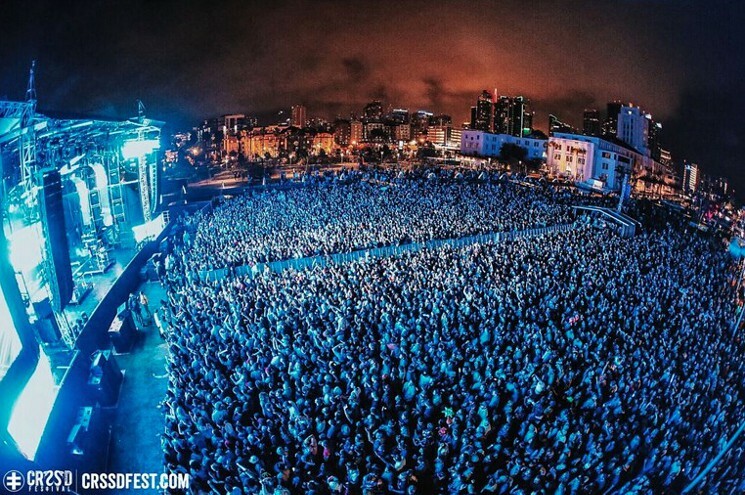 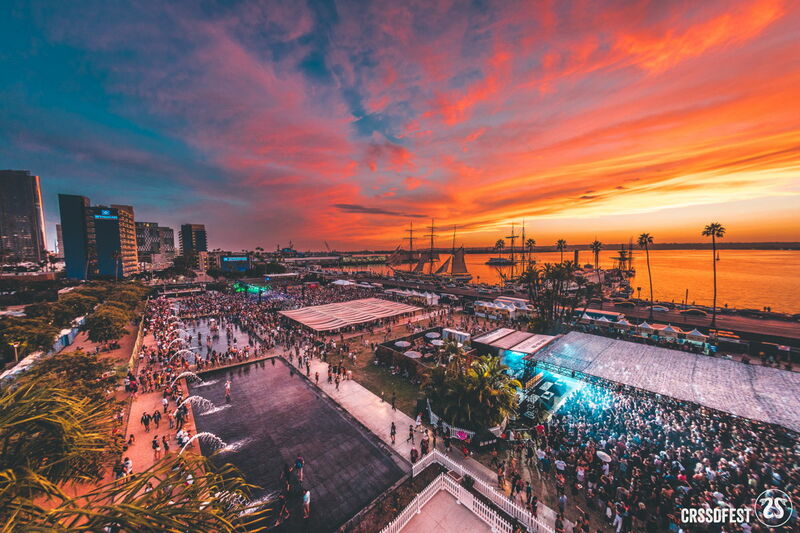 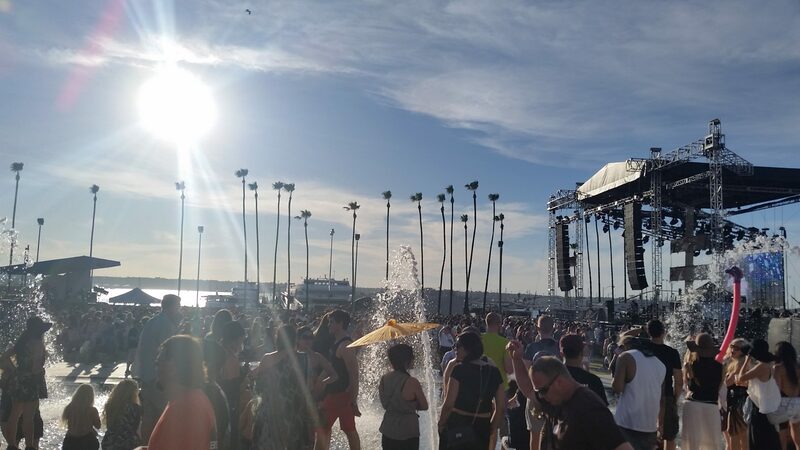 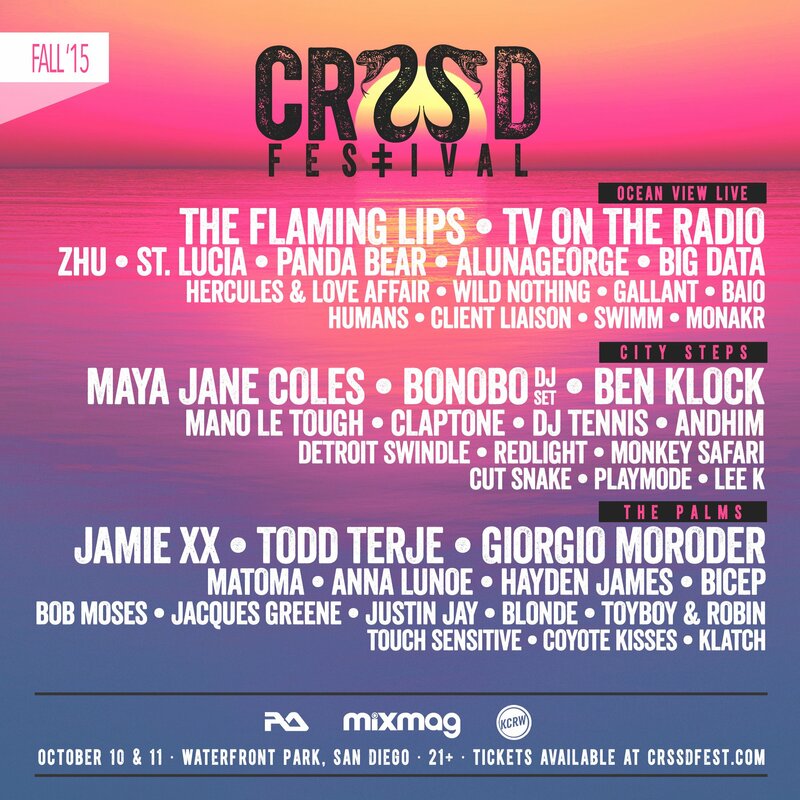 CRSSD Fest Returns this Fall + Early Bird Tickets on Sale Now!